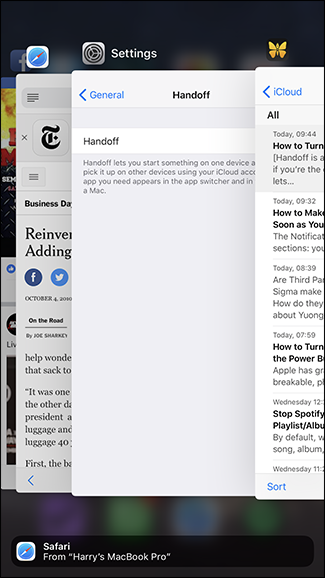 Handoff is a really great feature of iOS and macOS if you’re the only person who uses your devices. It lets you seamlessly move from doing something on your Mac to doing it on your iPhone, and vice versa. Let’s say I’ve got a website open in Safari on my Mac. If I go to the App Switcher on my iPhone, it will be down the bottom as a suggestion. And it’s not just Safari; it works in any third party app that implements it. I’ve Ulysses open on my Mac to write this article; when I open the App Switcher on iOS, I’ve got the option to jump straight into the same document and continue working using Ulysses iOS app. 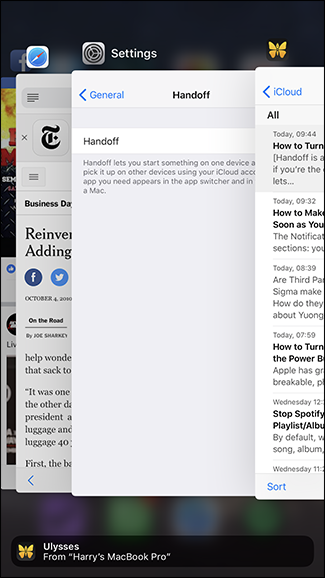 The problem is that if you share an iPad or Mac with other people, you’re also going to automatically share what you do through Handoff. 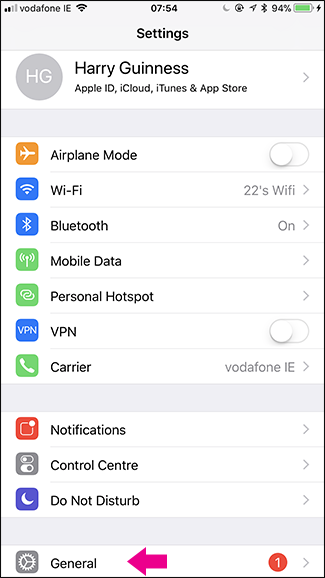 Your partner sitting next to you on the couch with the family iPad doesn’t need to know what you’re looking at on your phone just because both devices were set up with your Apple ID. 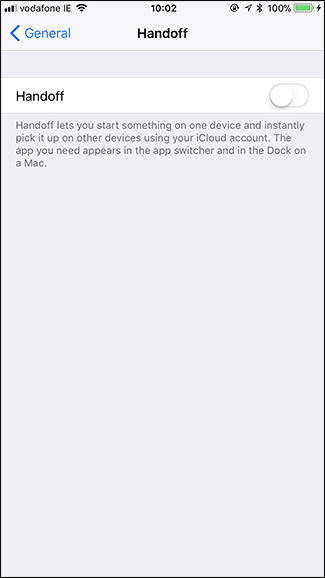 To fix this, you should turn Handoff off on devices you share with other people. Here’s how. 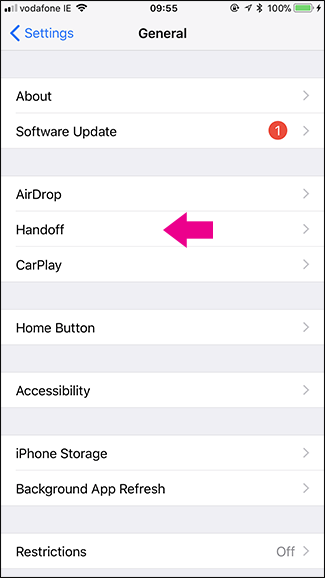 Go to Settings > General > Handoff. Toggle the Handoff switch to off. Now your iOS device won’t automatically share everything you do. 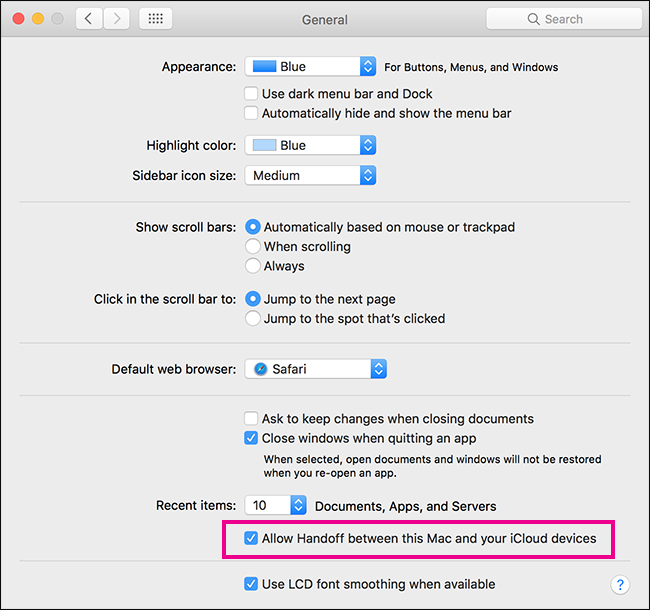 Go to System Preferences > General and uncheck “Allow Handoff Between This Mac and Your iCloud Devices”. 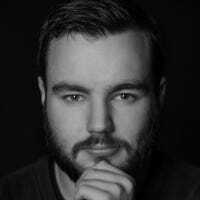 This stops the Mac sharing and receiving things from Handoff.